At the SiriusDecisions 2018 Summit (#SDSummit), DealSignal Inc., unveiled a new product module to help marketers quickly assess their risk ahead of the 25 May 2018, General Data Protection Regulation (GDPR) compliance deadline. 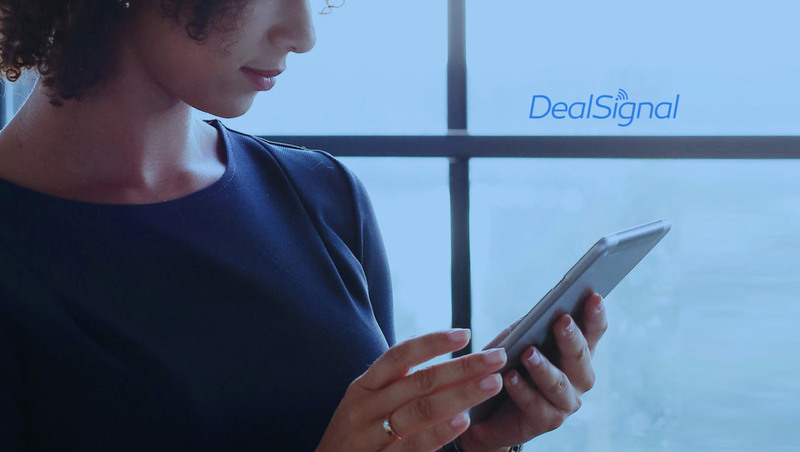 DealSignal is the leading On-demand Contact Data Platform for B2B Marketing and Sales. Because the majority of CRM data is woefully incomplete and inaccurate, marketers have no idea where their contacts are actually located, so they face huge risk under GDPR, as well as Canada’s Anti-Spam Legislation (CASL)—even if they’re not actively marketing to companies based in those regions. Using a unique combination of AI, APIs, robots, and professional data researchers to ensure the industry’s highest B2B coverage, match rates, and accuracy, the DealSignal platform can help B2B marketers quickly enrich their CRM and marketing automation data with accurate contact location details so teams can properly assess their GDPR risk. DealSignal’s latest release also includes built-in account controls to ensure future compliance as marketers use the platform for on-demand contact data discovery, enrichment, and verification. The GDPR Risk Assessment module is available this week and offers marketers the ability to upload lists, re-verify contact profile details, and flag locations of concern.